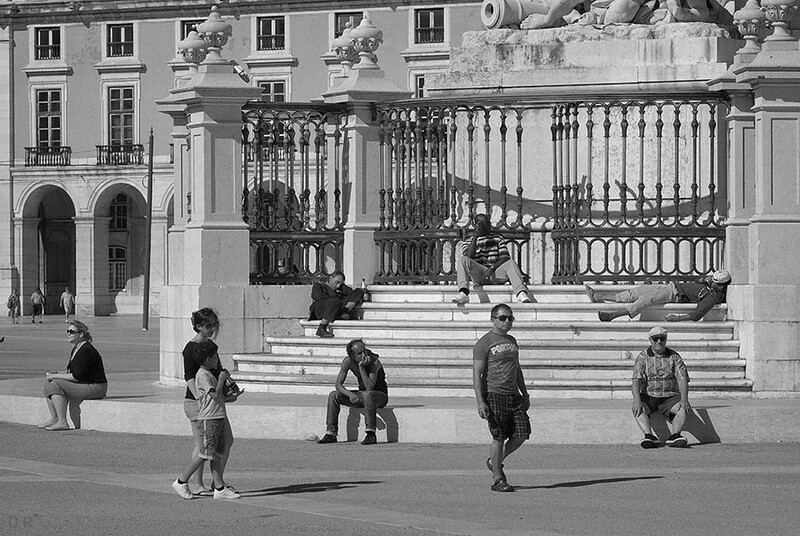 Lisbon was filled with tourists during the weekend... I don't really know why but I do like this photo a lot. Maybe it's the several stories that it tells, maybe it's the myriad of situations one can imagine for each one of these characters... who knows?